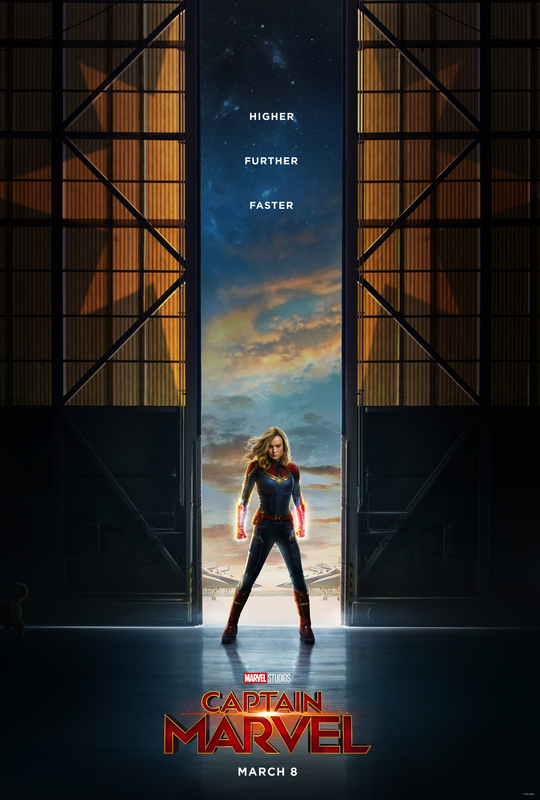 Marvel Studios and Walt Disney Pictures have released the first Captain Marvel trailer! Brice Larson is joined in the film by Samuel L. Jackson, Ben Mendelsohn, Lashana Lynch, Gemma Chan, Algenis Perez Soto, Rune Temte, McKenna Grace, with Annette Bening, and Jude Law. Reprising their roles from Marvel’s Guardians of the Galaxy are Djimon Hounsou and Lee Pace.